Turtle Rock Hills is a large area located at one of the highest points in the Turtle Rock community. There are several different neighborhoods that make up the hills neighborhood with homes offering panoramic city views of the Turtle Rock valley. The neighborhood is located in the award winning Irvine Unified school district with top rated schools like Turtle Rock elementary and Irvine Union high school within a short distance away from the Hills community. 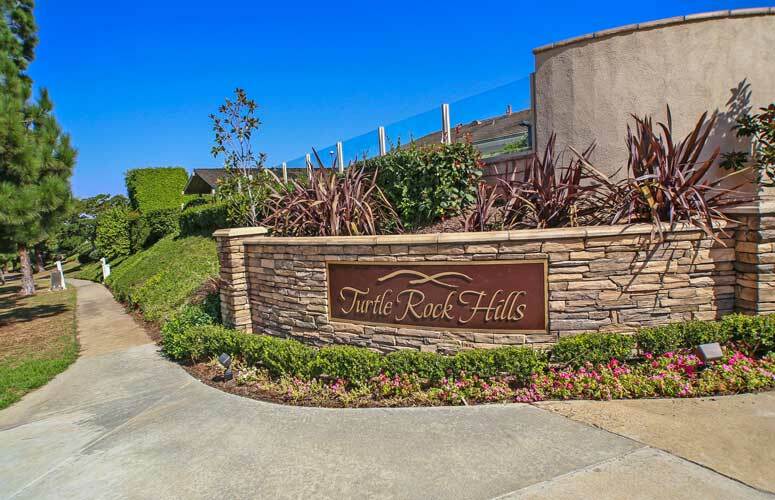 Please call us at 949-988-0605 to schedule a showing of any Turtle Rock home.